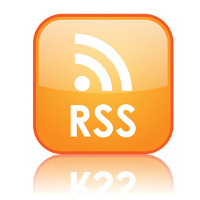 Today’s podcast is part of a presentation that I made at a recent Entheo Medicine event in Santa Barbara, California. 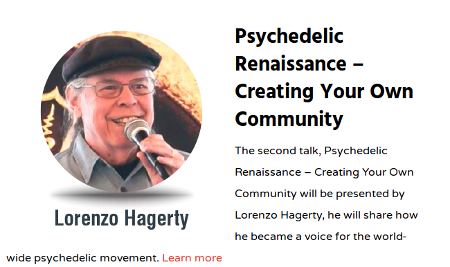 The title of my little talk was “Psychedelic Renaissance – Creating Your Own Community”, and the program notes said that I would talk about how I came out of the “psychedelic closet” and began podcasting episodes of the Psychedelic Salon. Posted in Ayahuasca, Cannabis, Consciousness, Culture, Future, Ibogaine, Lorenzo, LSD, MDMA, Psilocybin, Psychedelic Research, Psychedelics, War on Drugs.